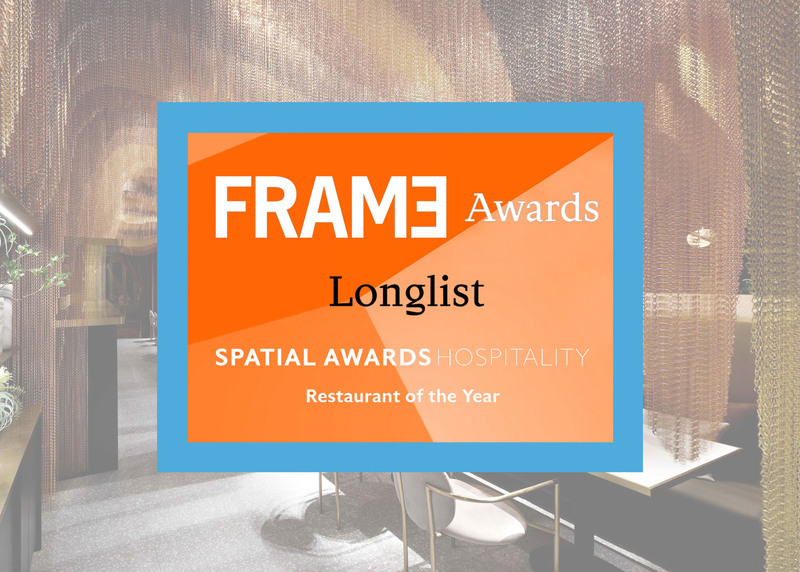 Established and emerging designers and brands from all over the world have sent in their interior and spatial designs in the Retail, Hospitality, Work, Institutions, Shows, and Residences Spatial Awards categories, as well as the Executional and Societal Awards categories. The Frame Awards 2019 Longlist represents the creme de la creme in each category. The longlist represents the pick of the bunch from more than 1000 entries to the Frame Awards 2019. Jury members will select five nominees per category. Stay tuned! 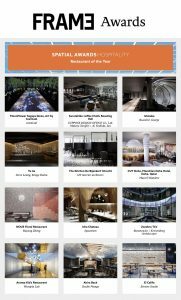 Click on the link below for the full article and see our nominated project Icha Chateau amongst other well deserved projects.